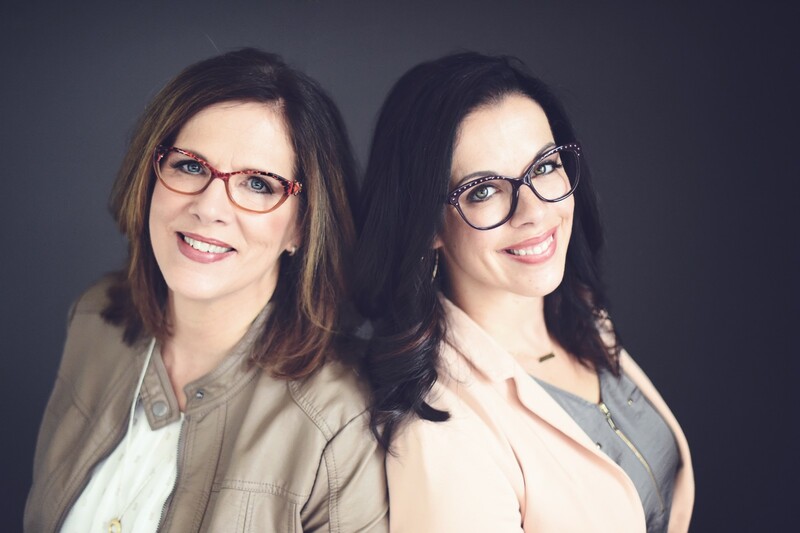 Hampden Optical, operated by mother-daughter duo Carmen & Jen, has been providing Central PA with exceptional service and the latest in optical trends since 1996. With an expansive selection of frames for men, women and teens, you surely won't have any trouble finding a frame you love. In fact, you'll most likely have a hard time narrowing it down to just one! We also offer a wide variety of lens designs and technologies to suit your specific prescription needs. We set ourselves apart by providing individualized service in a welcoming, fun and friendly atmosphere. Precise, thorough eye exams are offered by our independent optometrists, Dr. Mary Ann Hosey & Dr. Troy Hosey. Or, if you’ve already had an eye exam, just bring along your current prescription. Stop by and say hello, and SEE what sets us apart from our competitors! Carmen’s husband of 35 years and father of Jen and James sadly passed away in June of 2014. 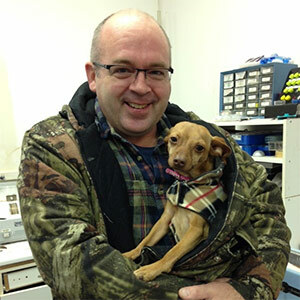 Duane was not only a silent partner of Hampden Optical, he was our jack of all trades. He was our plumber, electrician, painter, carpenter, trash man, go-for and handyman-he could fix anything. Without his steady employment that provided for his family, the evolution of Hampden Optical would have never been possible. 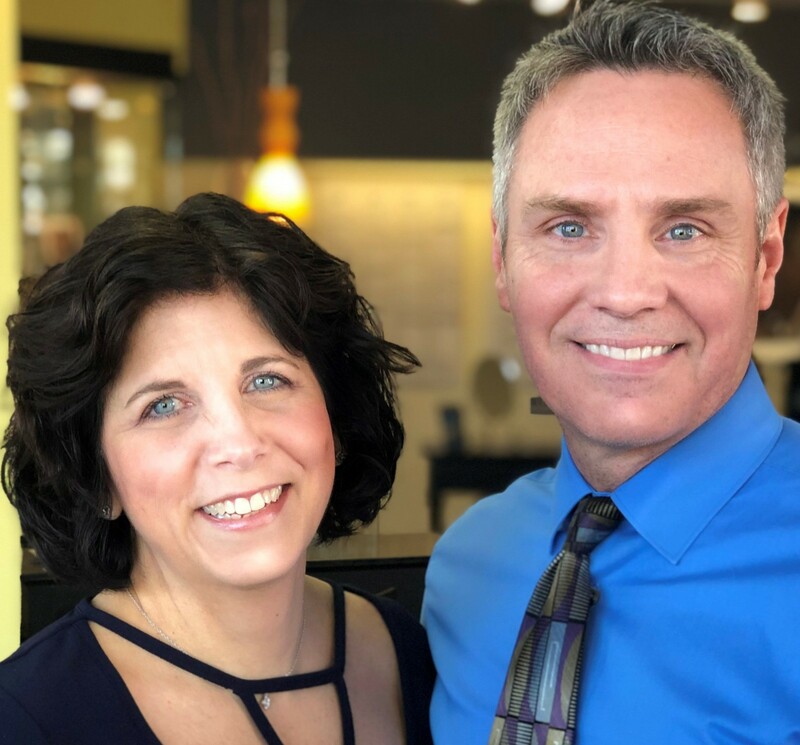 This enabled Carmen to grow the business from the basement of their home, to her first small rented space to a full-service optical shop with an on-site optometrist. Duane is missed but not forgotten-he will be in our hearts and on our minds, always and forever. "Our family has been going to Hampden Optical for over 17 years and have never been disappointed. Carmen and Jen, thanks again for the great service."